The Liberty Hour is conceptualised as a platform to initiate dialogue on the theoretical foundations of liberalism and their application to contemporary socio-political and economic concerns. 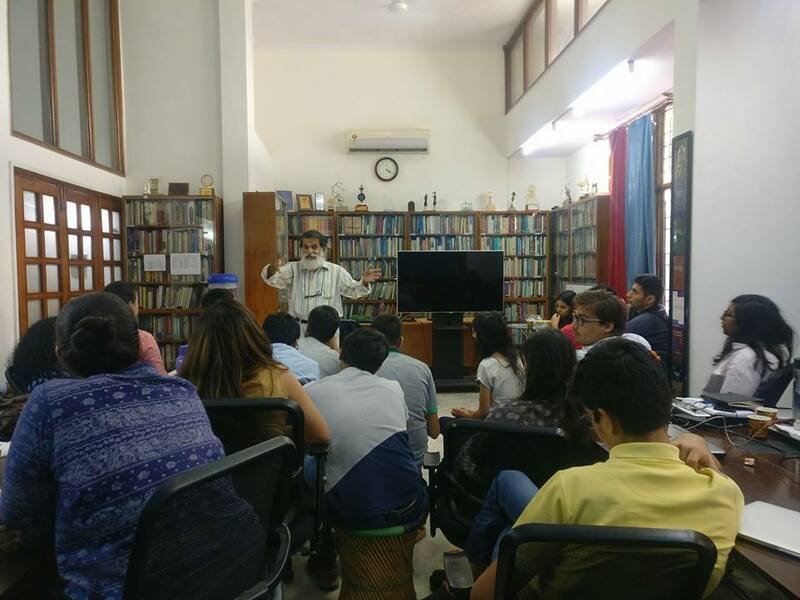 This June, the Liberty Hour was steered by Barun Mitra, Founder and Director of the Liberty Institute, engaging our keen audience with a discussion on contemporary policy concerns, critically examined through the liberal lens. The talk, organised as a part of the Researching Reality Internship, engaged 30 participants, including 22 Researching Reality interns along with CCS alumni and policy enthusiasts. Barun Mitra engaged the audience in a thought-provoking open discussion that centered around legitimacy of political institutions in liberal-democratic societies and free exchange of private property,underlining the importance of free markets in India and around the world.